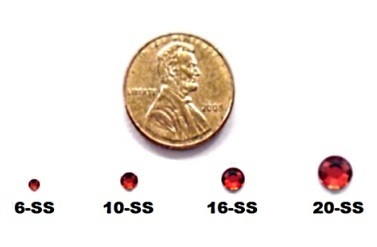 The pictures below are of our 20-SS stones, please understand there may be a slight color variation when the SS size gets smaller, for example, the 20-SS Hyacinth (orange) will look slightly darker than the 16-SS, 10-SS or 6-SS Hyacinth (orange). This doesn’t apply to all 29 colors, just a very few. 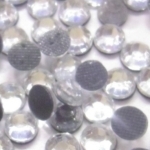 DMC Machine Cut HotFix Rhinestones are one of the most brilliant cuts of rhinestone on the market. 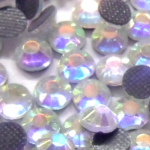 Rhinestone template material, Rhinestone Pick-Me-Up Tools, decal material, teflon, silicone hot fix tape, backer board, brushes and rhinestone trial packs are towards the bottom of this page! 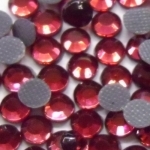 DMC machine cut "PINK" stones may be labeled "LIGHT ROSE"
You can make your own rhinestone templates using almost ANY machine on the market. Sticky Flock and Orange rubber template martial is designed to be used in almost ANY cutting machine such as your Cricut , Silhouette SD, and Cameo. 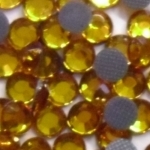 Orange rubber material is 15 mils thick. (15/1000") with an acceptable tolerance of +/- 2 mils. Template material may require a 60° cutting blade or a deep blade housing depending on your machine. 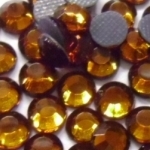 orange rubber template material sheet sizes may be + or - .5 of an inch depending on the cut. 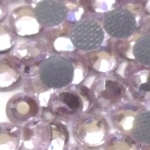 pink or sticky flock template material sheet sizes may be + or - .5 of an inch depending on the cut. 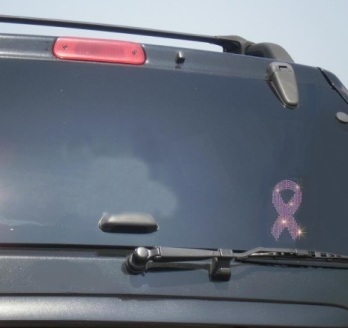 Rhinestone decals are the hottest thing out right now! 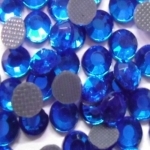 Make your own rhinestone decals using this material! 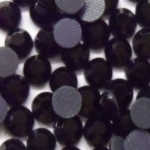 This material requires a heat press or home iron. 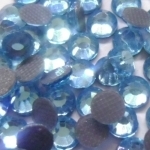 This material uses regular hot fix rhinestones, and instead of applying the stones to fabric you apply the stones directly onto this material. 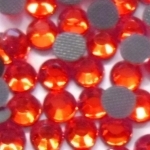 You apply this material just like regular vinyl, you can stick it to just about any hard surface, so instead of apply colored vinyl you are applying colored rhinestones! 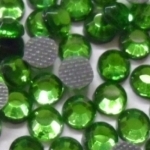 rhinestone decal material sheets sizes may be + or - .5 of an inch depending on the cut. 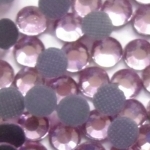 If you are using transfer tape to lift the rhinestones from your template material you must use HotFix tape. 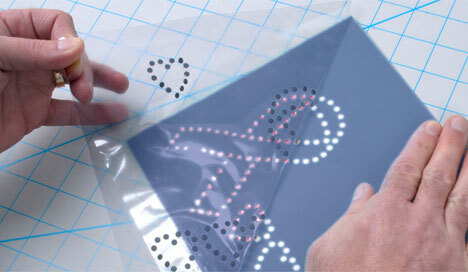 Using regular vinyl transfer tape will not work. There are 2 kinds of HotFix tape on the market, silicone and acrylic. Silicone is by far the best material for HotFix tape. 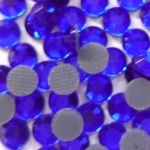 Silicone is easier to work with and it holds the rhinestones in place during transfer better than the lower quality acrylic tape. 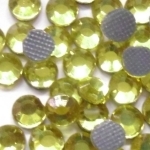 Rhinestone brushes are used with template material. 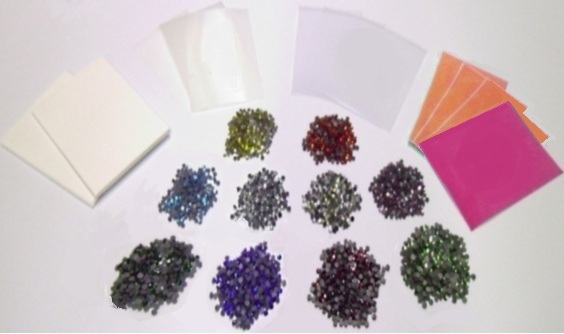 The brush allows you to flip the stones into place on your template. 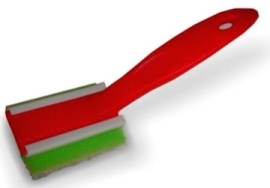 You can buy the handle and pad together, or buy only the refill pad.